It is her interest in people, and the recognition that a home is the basis for wellbeing, that draws Elsa to real estate. Whether you are buying, selling, or renting, Elsa will work hard and interactively to ensure that your needs are met. 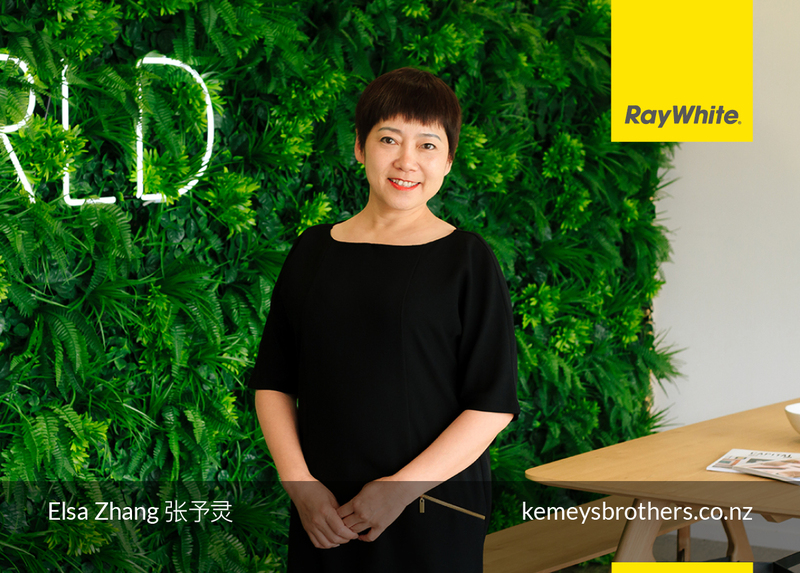 She is delighted to be part of the talented and effective team at Ray White Kemeys Brothers.